After a successful period of sustained growth Passion.Digital, a London-based digital marketing agency, are expanding into new territory with the launch of an Edinburgh branch. Edinburgh is quickly becoming one of the most popular locations for digital professionals and tech start-ups, not to mention the tech-savvy businesses that already call the Scottish capital home. 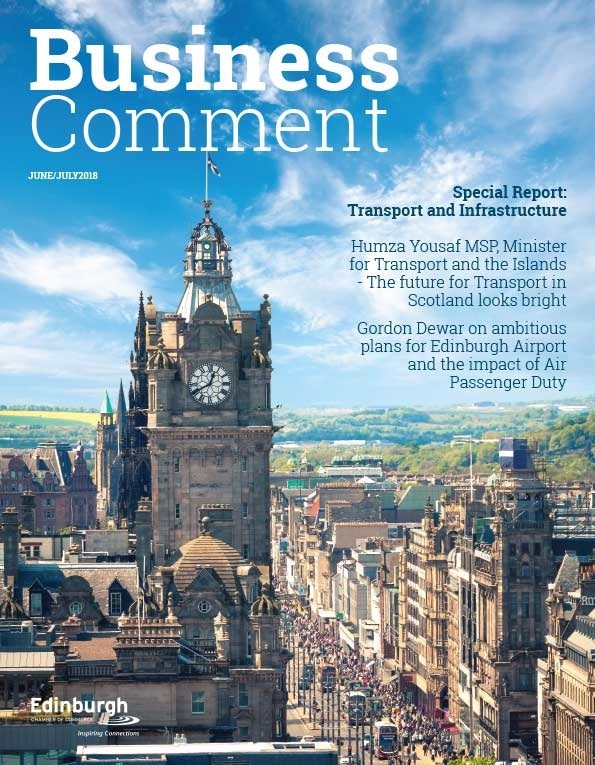 “Edinburgh will have a unique selling point as one of the foremost digitally connected locations anywhere in Europe and we are delighted to see CityFibre continue its investment in Scotland,” said CityFibre’s city development manager, James McClafferty. 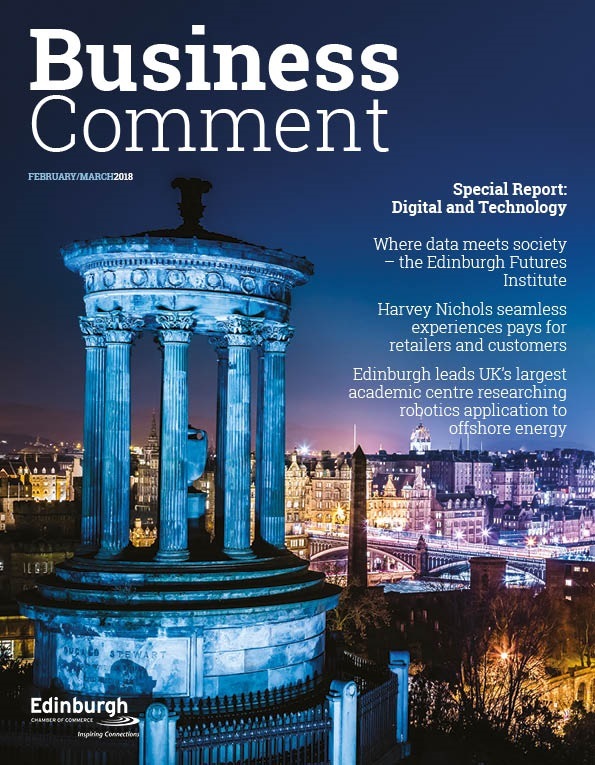 “The fact that CodeBase tripled in size to become the UK’s largest tech incubator in the space of a year is proof that the Edinburgh tech scene is on the up and up. We’re very excited to see what our second year brings!” said Oliver Littlejohn, Community Manager at CodeBase. 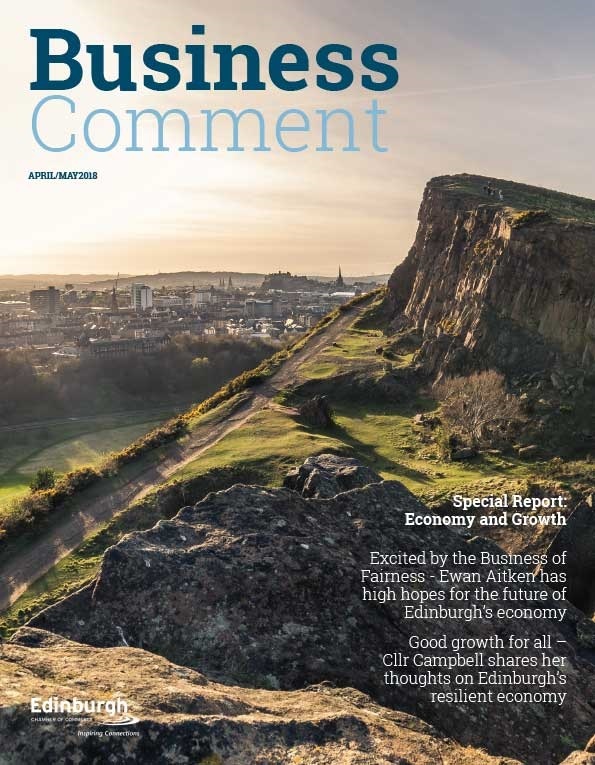 Edinburgh’s business landscape has traditionally been dominated by the financial services sector and blue-chip head offices, but recent years have seen a surge of digital talent within the city. It seems fitting, then, that Passion Digital’s search for a new office location ended in Edinburgh.